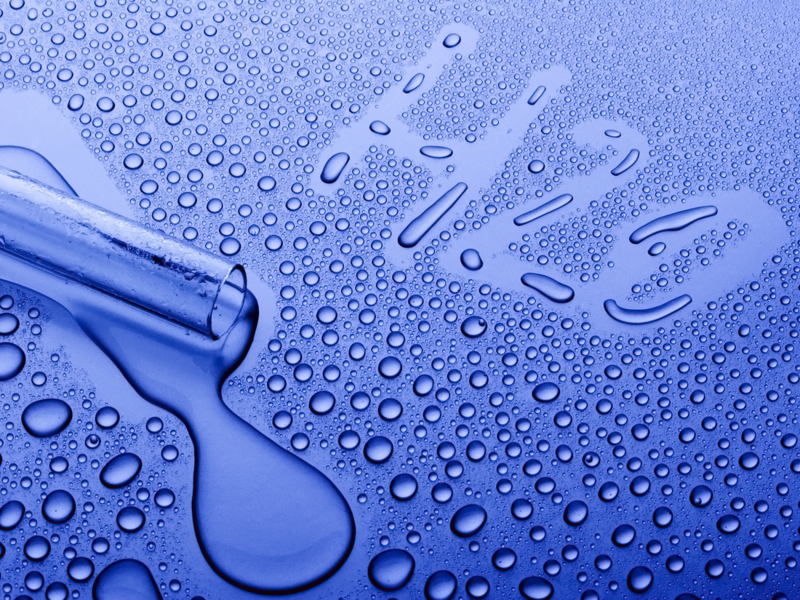 Water, the universal solvent, is one of the most important substances on earth. It not only keeps us alive, but is responsible for moderating earth's temperature; cooling automobile engines and nuclear power plants; providing us food and much more. 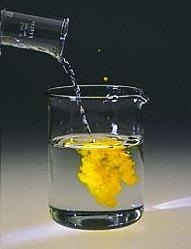 In this unit, we'll learn about aqueous solutions: mixtures in which water is the solvent. We'll prepare and investigate aqueous solutions using pipets, volumetric flasks, colorimeters, and burets. 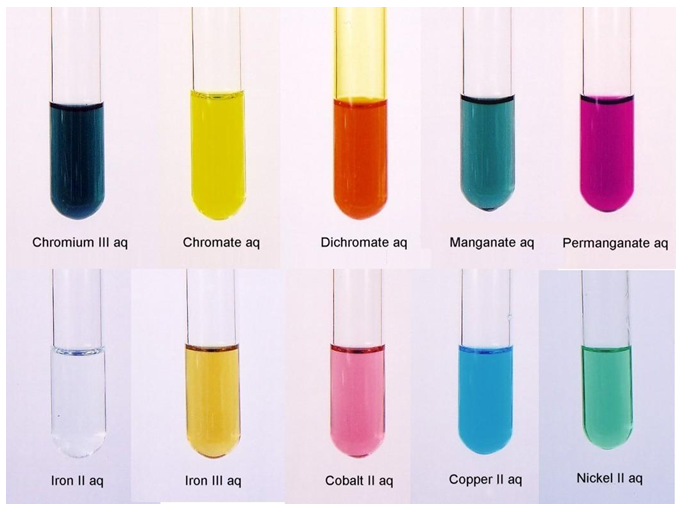 We'll explore the different types of reactions that can take place in aqueous solutions and become familiar with the various colors ions produce in solution. What Is the Relationship Between the Concentration of a Solution and the Amount of Transmitted Light Through the Solution? Download Reactions Inquiry Lab Here. Redox Titration: How Can We Determine the Actual Percentage of H2O2 in a Drugstore Bottle of Hydrogen Peroxide? Need help with pre-lab and/or calculations? Get the class notes here. Video Lesson #2: Acid/Base Intro click link or see video below. Video Lesson #3: Oxidation States click link or see video below. Introduction to Oxidation States: Oxidation and reduction. Oxidation states. Video Lesson #4: Redox Rxns click link or see video below. Lab 2: What Is the Relationship Between the Concentration of a Solution and the Amount of Transmitted Light Through the Solution?